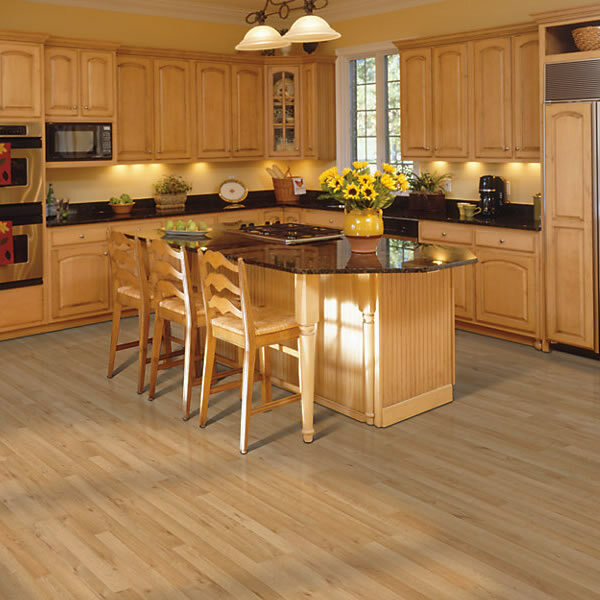 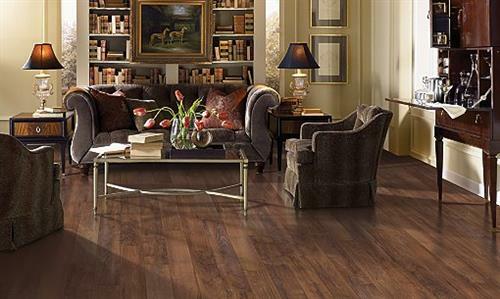 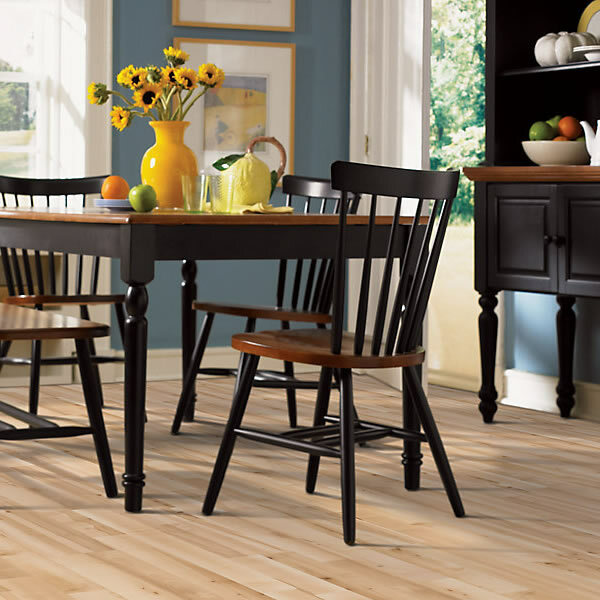 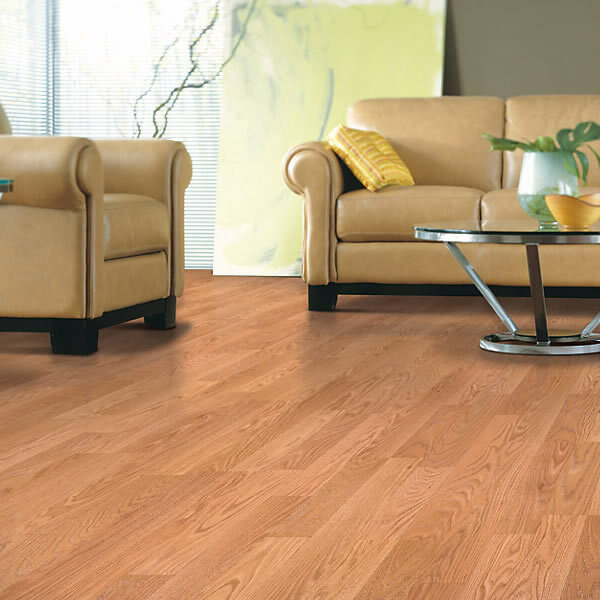 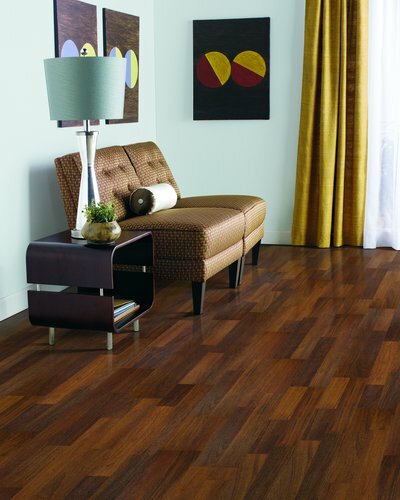 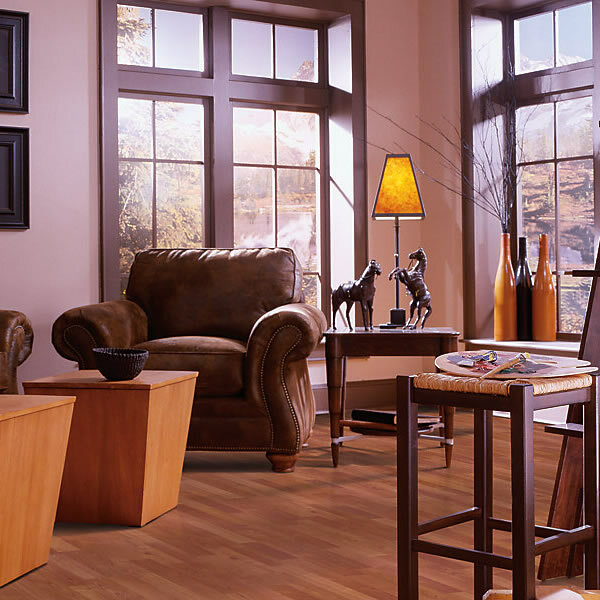 The ease of maintenance and long lasting durability of Mohawk Laminate Flooring has brought their name to the fore-front of the laminate flooring industry. 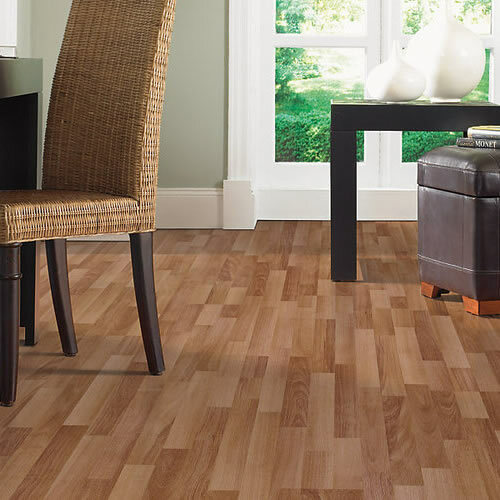 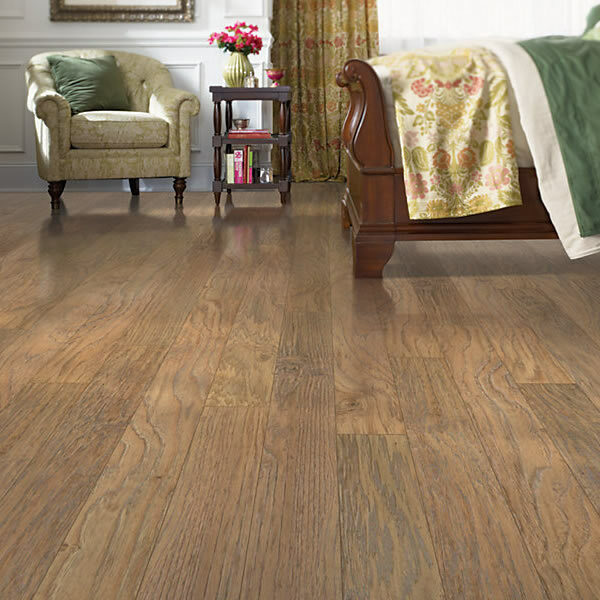 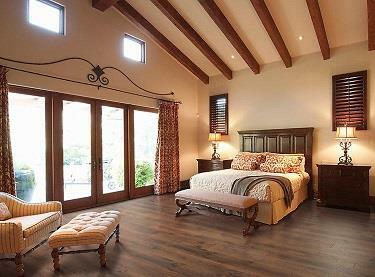 Mohawk Laminate Flooring is environmentally friendly, hypoallergenic and with their wide range of selections from natural wood to tile and stone, you are sure to find that perfect match for your décor. 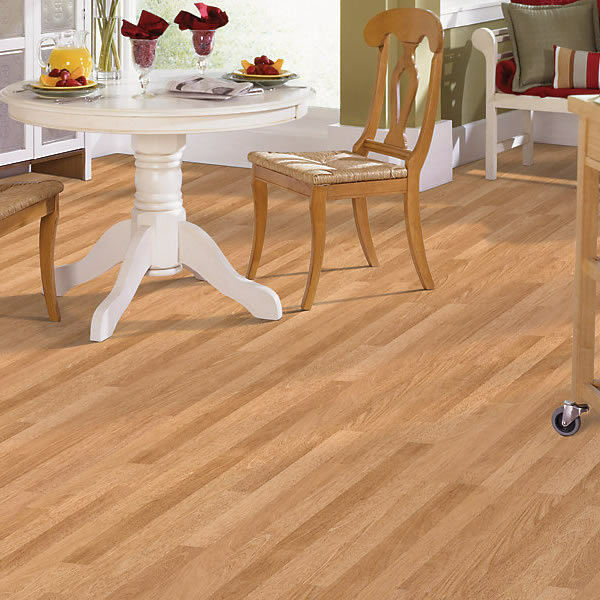 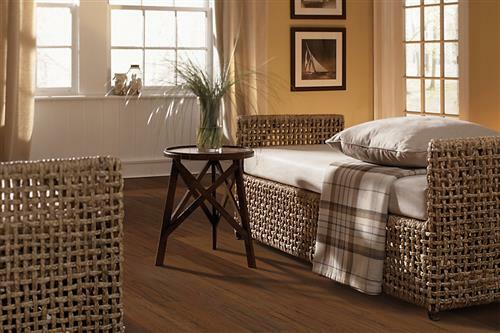 With Mohawk Laminate Floors glueless locking system the installation is quick and simple, and with Mohawk ScratchGuard finish means your new laminate floor will give you years of performance.